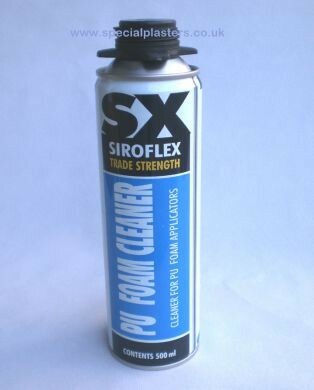 Gun Cleaner for foam gun system. Quickly cleans un-cured polyurethane foam from applicator gun. Can be removed from gun for re-use.